Stress and burnout are common terms we hear and use today and often blamed on pressure on the job. But if the symptoms attributed to stress or burnout include feeling out of kilter, finding less joy and meaning in our job or business or just going through the motions of something that once was exciting and motivating, it could be a signal for business people regarding their life purpose. 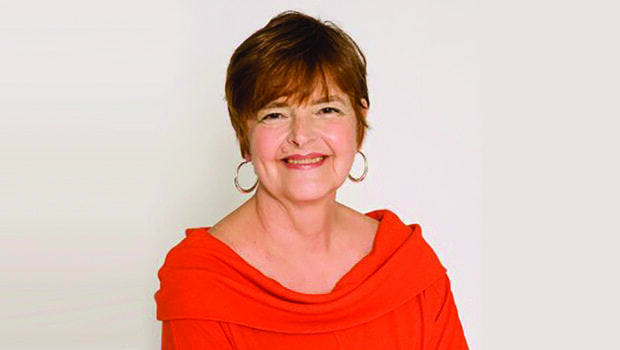 Joyce Dillon, RN, MN, BCC, in Atlanta, a women’s life purpose and entrepreneurial business coach and author of Living the Life You Love, and Nurse Entrepreneurs: Tales of Nurses in Business (JoyceDillon.com), says about her own personal experiences and those of her clients, it was a feeling often equated to stress or burnout that turned out to be a wake-up call from the inside that they were off-course in their life purpose. Dillon can speak to this as she personally has transitioned from or transformed her own businesses several times as she honed in on her own life purpose. Many of her coaching clients, like herself, are or were in the health or wellness sector. “Many people decide on a career path when they are young —in high school or college— or have it thrust upon them by their parents’ desire to see their child prosper in adulthood. Or, they may have started a business with much enthusiasm and energy, then years later, they begin to feel disenchanted with their career choice or find their business is not giving them the satisfaction it once did,” says Dillon. “This is a very uncomfortable and difficult place to be in. It is stressful. After all, there was much effort and expense getting to where you are today. And it is hard to think of abandoning or giving up on something you once strived for or seemed destined to achieve,” Dillon states. She advises this is one of many course corrections to be made in life and that feeling disengaged or burned out is a sign to get back in touch with one’s true self and purpose. But for a professional, a business owner or an entrepreneur, figuring out the next steps on their journey can be full of questions and seem daunting. Dillon says the answers are inside each person if they are willing to give themselves the time and quiet to find them. For business owners or professional people in particular, making that time and quiet for clarity and then actually taking action toward their life purpose can be difficult. The steps needed may mean a major career change or it may mean expanding their current business or starting a new business. This can add even more stress. Finding a fit with the right coach for each individual’s situation is crucial to success, and there are many resources online to find personal and business coaches and coach certification organizations. Many professional peer organizations offer coaching resources, as do larger employers. The coaching process itself can be conducted in-person, via phone and/or online sessions. Generally, a short, free session is offered by many coaches. Karla Sinclair Karla Sinclair is a regular contributor to Natural Awakenings Atlanta.